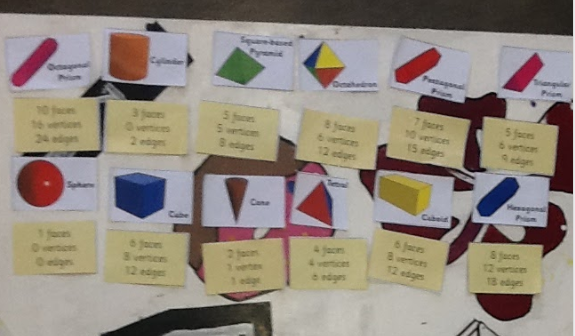 Skye @ Pt England School: Shapes With My Group! WALT : Ask Question to Clarify Thinking / Understanding. This photo right here is what my group did in 10 sec's because it was really easy. In my group there was ME and Tehillah And trendy. This was just a practice and its all about shapes and putting the same stuff with the right shapes.